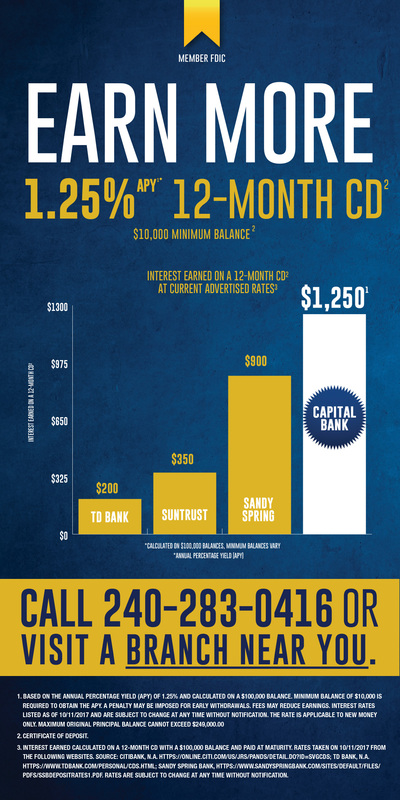 Capital Bank is continually seeking out ways to help you optimize your cash management and maximize your earnings. A Money Market Account (MMA) helps you achieve both. 1 You can make unlimited deposits or access your cash with up to 6 free debits per month via check, ACH, wire and electronic transfers. A debit excessive fee will be assessed if 6 debits per month is exceeded. 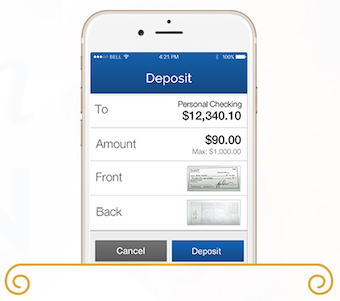 Unlimited cash withdrawals when they are made at the ATM machine or at the teller line. Click here to search for an ATM participating in our network. 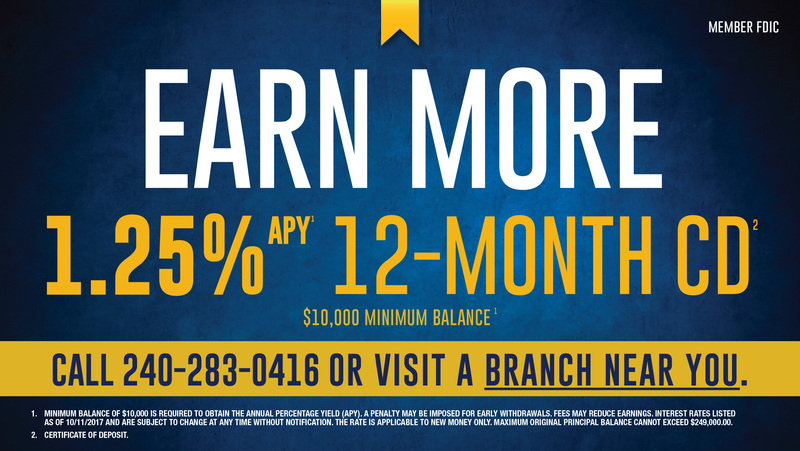 2 Please contact one of our branch locations to learn more.